The emphasis of ministry at this time is becoming a people through whom the Lord can minister to others. Jesus Christ was the connecting link between God and man. He said, No man comes unto the Father, but by Me (John 14:5). Then He said to His disciples (and that includes us), As My Father has sent Me, even so send I you (John 20:21). That is the purpose and ministry of the Body of Christ. 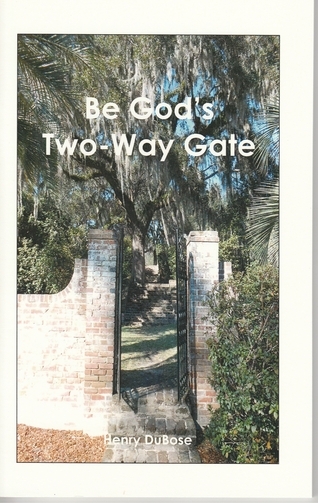 Be God's gate - His two-way gate that gives Him access to others and others access to Him.